Fluff & Tuff Walter Rabbit is a handsome Wabbit and will provide hours of entertainment for your dog. Great all around play toy. 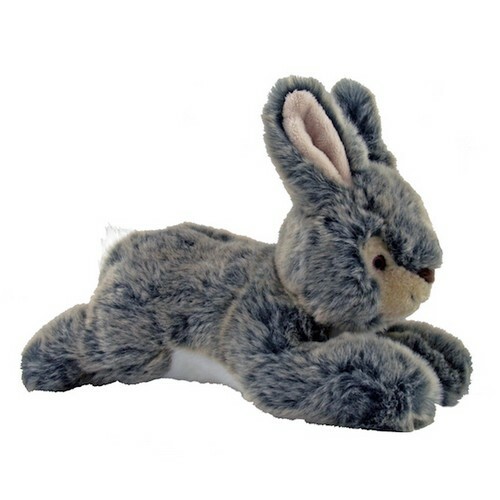 The Fluff & Tuff Walter Rabbit has double-stitched reinforced seams, sewn eyes, durable mesh inner lining for the under amour and a non-toxic fibre stuffing for your dog's enjoyment.